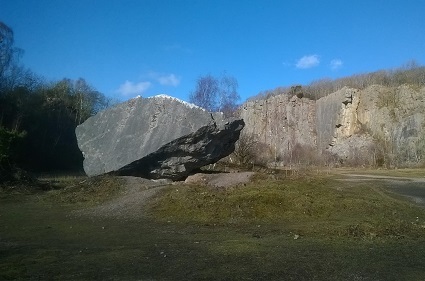 The AONB team is excited to be currently working with consultants on a detailed geology audit across the AONB and on research into the geological evolution of the area. The distinctive limestone geology of the Arnside and Silverdale area underpins the natural beauty of the AONB, unifies its character and creates the conditions that have allowed the wide diversity of habitats to develop. The limestone landscape is particularly unusual because its karst features were formed at low altitude and show clear evidence of glacial and post-glacial processes. This combination of attributes makes Arnside & Silverdale AONB a nationally important geological asset. Look out for the ‘Geological Story of Arnside & Silverdale AONB’ which will be published on this website later in the year.